A robust blend of smokey, sherry cask finished single malt married with grain whisky. 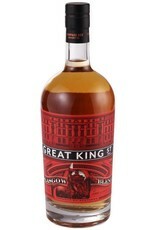 Glasgow is rich and bold, with flavors of hearty smoke and spiced fruit over a bed of honeyed malt. 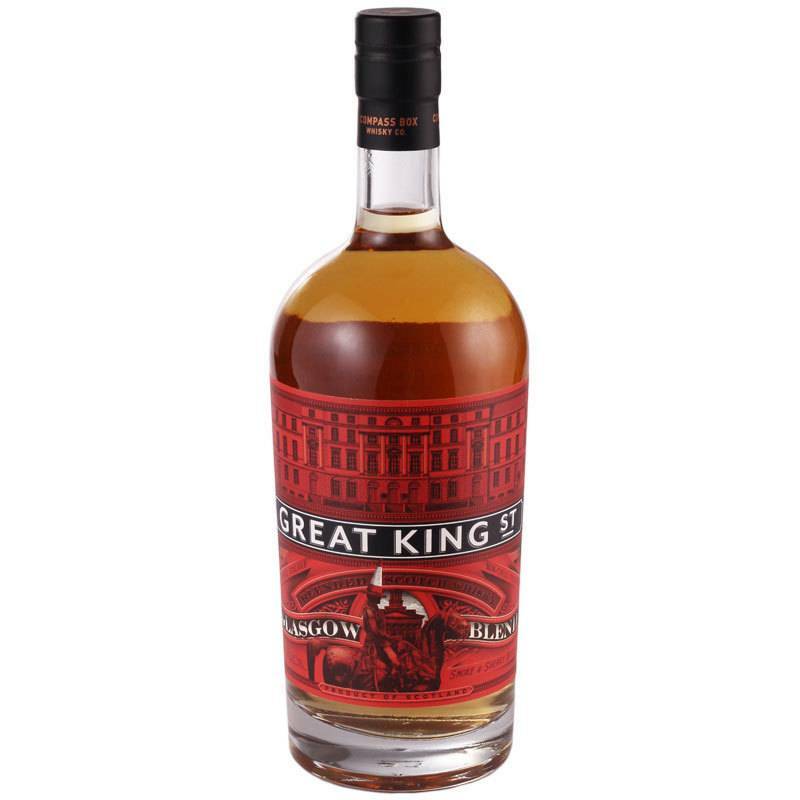 Delicious on its own, this is a great whisky for cocktails and makes a mean Blood and Sand!